Known for his unique harmonic and technical approach to the bass guitar, Patrick Farrell is a bassist, composer, producer/programmer, and music educator. 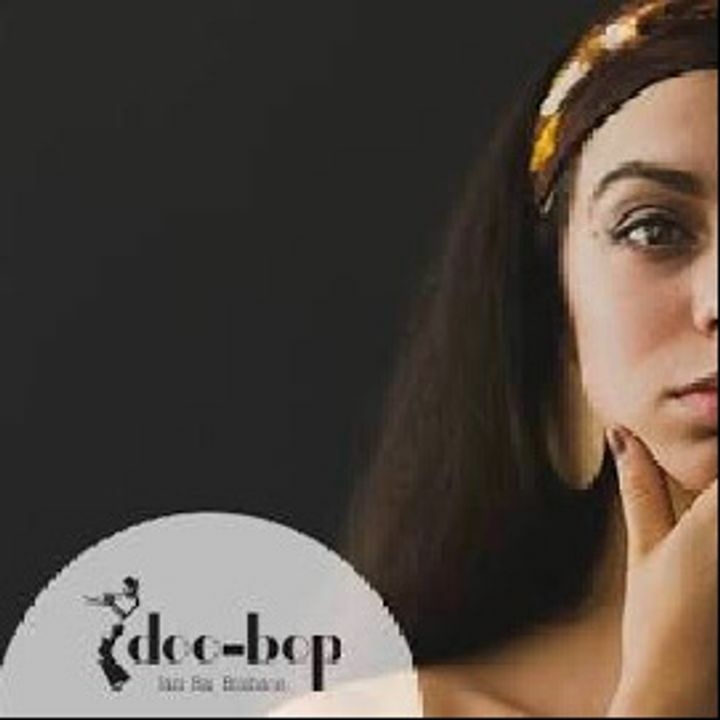 So excited about the new Doo Bop Jazz Bar groove sessions every Saturday night with Breanna Maria! Track to know when PW Farrell is playing near you.